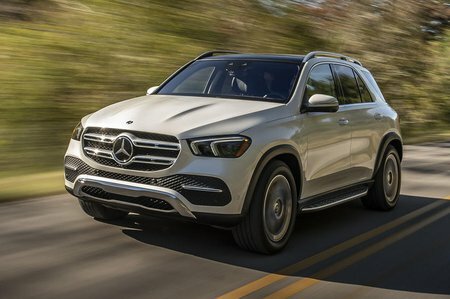 Mercedes-Benz GLE Review 2019 | What Car? This ain’t Mercedes’ first rodeo. Indeed, the Mercedes GLE that you see here is just the latest in a long line of US-built luxury SUVs from the German brand. It was back in 1998 that its first went on sale, wearing the M-Class badge, with the GLE name only introduced when the third-generation model was facelifted in 2015. And now it's the fourth-generation car that's rolling down the production line in Tuscaloosa, Alabama, sporting some even more radical changes. 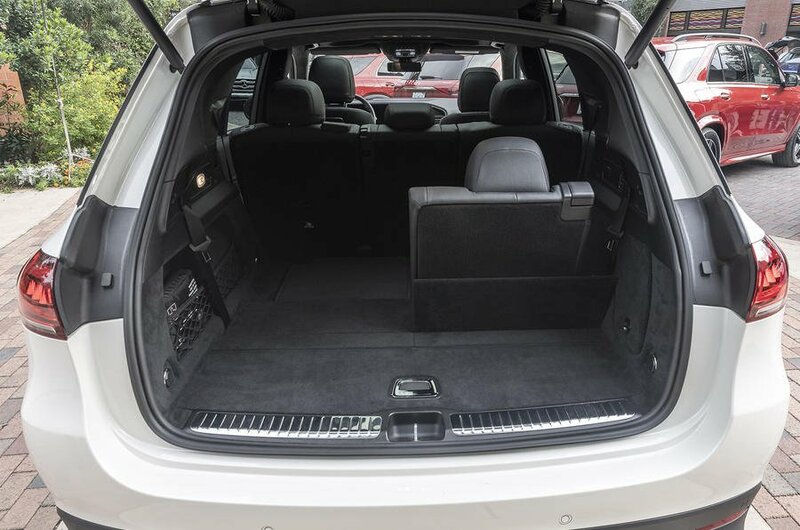 Inside, for example, it's now available with seven seats for the first time. Plus, there's a raft of new engines and it gets Mercedes' fantastically swish MBUX infotainment set-up, complete with two 12.3in displays as standard. But how does the GLE compare to rivals such as the Audi Q7, BMW X5 and Volvo XC90. That's what we'll exploring over the next few pages, along with which versions make most sense. And don’t forget, if you want to buy a GLE, or any other new car, head to the New Car Buying section of our website to see how much money you could save; it could be thousands.